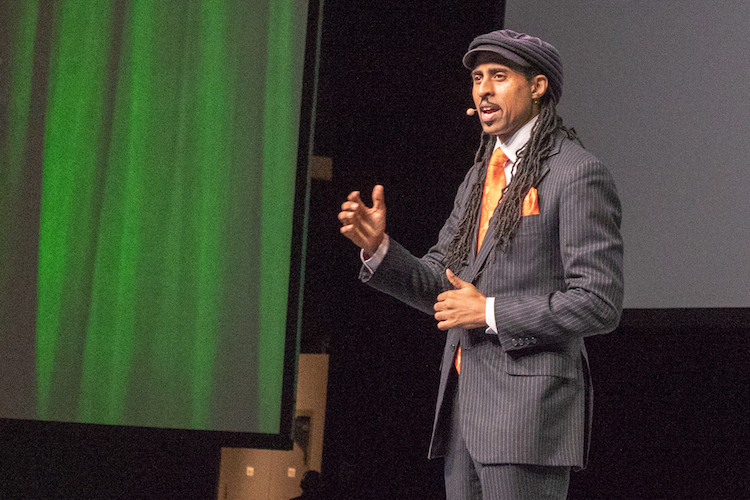 Mustafa Santiago Ali with the Climate, Environmental Justice & Community Revitalization and the Hip Hop Caucus. Photo by Foo Conner / Jekko. 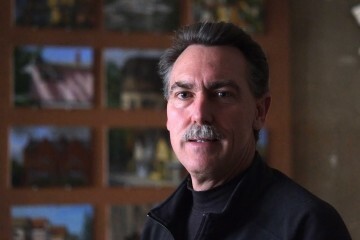 That was Grant Oliphant speaking to some 800 people, 720 of them based in Pittsburgh, at the start of p4 late Thursday. 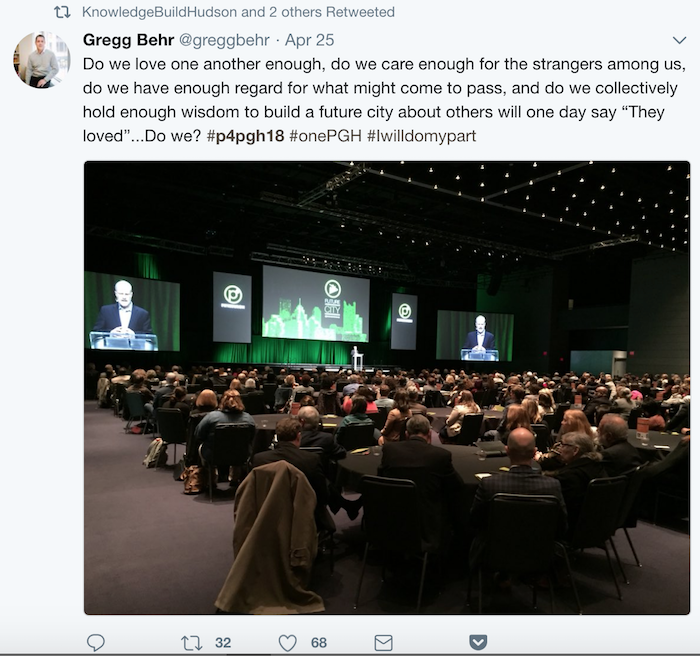 The president of The Heinz Endowments, along with Mayor Peduto, kicked off the third p4 conference in Pittsburgh with a message about progress and equity. 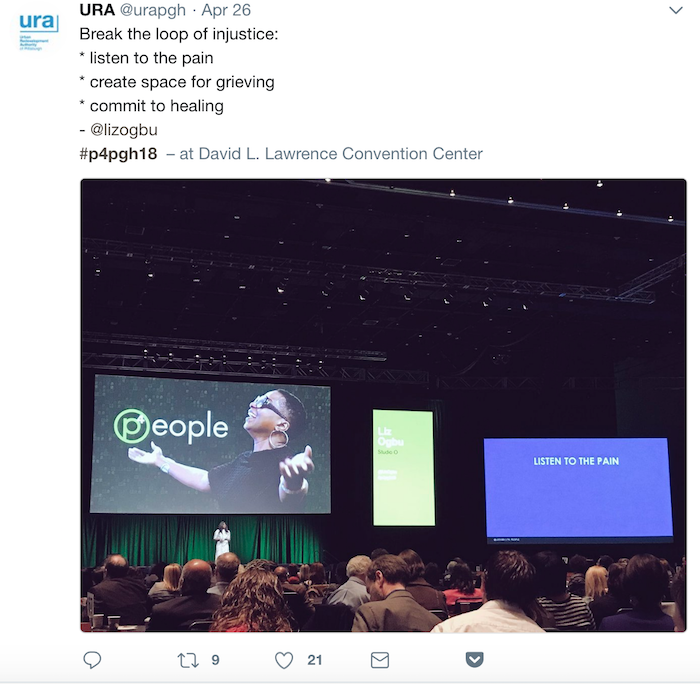 While the advances that robotics, automation and artificial intelligence can bring to Pittsburgh are welcome, “we are also clear-eyed about what the rapid deployment of these technologies could mean for inequality, employment, gentrification,” said the organizers in their overview. “Cities such as Pittsburgh that are at the epicenter of the innovation economy have the opportunity to become not just economically successful, but also inclusive and just. p4 2018 was a full day of mostly inspiring talks, unlike the last p4 conference two years ago, which included small group discussions and table workshops. Illah Nourbakhsh’s fascinating presentation on visualizing data was downright sobering, but, as Oliphant said, he should win a Nobel prize for his work on democratization. It’s both illuminating and heartbreaking, and well worth your attention. But p4 was not just about those 4 ps. If the last conference focused on racial equity, this one sounded a theme about power. Grassroots organizing. Connecting the dots and working across sectors. Demanding partnership from corporations moving to town instead of giving freely of one-sided tax breaks. It was capped by the keynote speaker Henry Timms, who took a hard look at the old power structure versus the new one. And in an interesting twist on that theme, a small protest erupted in the conference room — an offshoot of the one scheduled earlier in the day — based on the undisclosed Amazon HQ2 proposal. Oliphant had addressed the protest in opening remarks and noted that some of those scheduled to protest were in the room. At least one of the groups — the Thomas Merton Center — is funded by The Heinz Endowments. This is what happens when you fund advocacy, as one person noted. Oliphant and the Mayor, who were wrapping things up when the protest started, waited patiently on stage. When it ended, Oliphant thanked the protestors for making their voices heard and said that was what p4 was all about. All the sessions were videotaped and we will include the link here as soon as it’s available; for now we’ll provide highlights and notes on the many enlightening talks. Nice shout-out: The Choice Neighborhoods project here in Pittsburgh connects the dots, says Castro. 3. Make policy based on how people live now and in the future, not how they lived yesterday. Example: a housing community in Cleveland for grandparents raising their children as their own. There are 33 million households today doing this, and here’s a housing authority who got it. This is the new reality. How do you take that and apply that to the different policies we make? 4. Think and act regionally. The big city can and should help surrounding communities thrive. Example: suburbs are now grappling with affordable housing. The city can help: What kind of policy needs to be adopted for overall prosperity? 5. Invest in brain power. Those communities that cultivate it will be the ones that thrive. Those who don’t will fall behind. If you want to be competitive as a community, invest in things like pre-K, skill-building and certification. Nikki Fortunato Bas, executive director of Partnership for Working Families, spoke about building grassroots power in cities. When Google expanded its headquarters in San Jose, for example, her group and another local organization asked the company and the city to partner with them to fight the displacement that Google’s high-paying jobs can cause. They also asked Google to hire local contractors, support local schools with career opportunities, broaden access to transit, and provide oversight of community benefits. 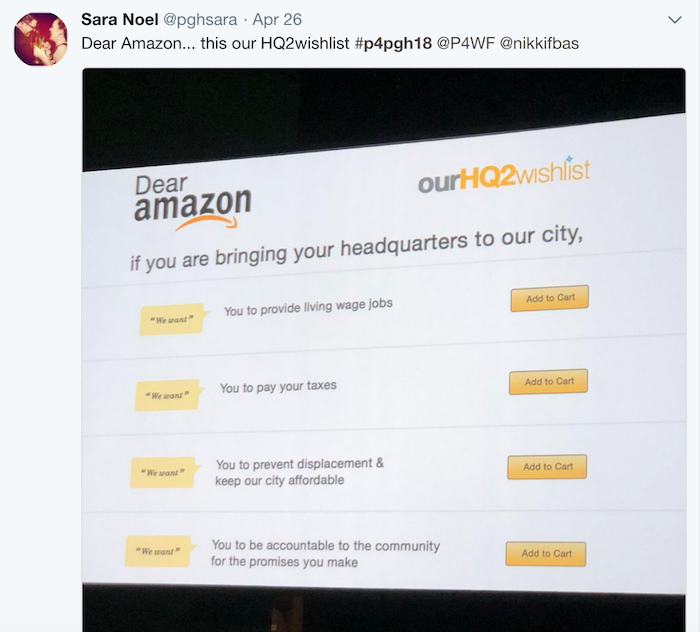 Nikki Fortunato Bas presented the Amazon wish list as an example of communities exerting their power over companies interested in coming to town. Takeaway: How do we shape the future of our city? Organize people. Nothing will replace one-on-one conversation and relationship-building. Andre Perry was raised in Wilkinsburg in a house full of siblings by a black single mom. He now works at the Brookings Institution where he sees research reaching the same conclusion over and over: poverty is caused by … black single parenthood. He told the crowd that he has been running the same route in Pittsburgh for years. He ran it again this visit and he saw desolate Wilkinsburg and vibrant East Liberty. Innovation and economic growth are a result of direct investment in things we trust. We don’t trust black people, he said. Homewood? Same thing. Beltzhoover? Same thing. “When you invest in place and not people, you get gentrification,” he said in what was one of the most tweeted quotes that day. He also got some laughs with this zinger: The best way to close the white/black achievement gap is to stop educating white people. On a more serious note, it’s about data and how you use it. Make sure people in black and brown communities know their worth. “Racism is the most illogical thing we know. You can’t persuade people with analytics. “My message to you is clear: There are 2,300 majority-black places in the U.S., small and large. Many have assets underdeveloped that people ignore until something goes wrong. The only time we pay attention to Wilkinsburg, Homewood, E. Cleveland, is when something goes wrong. We need to find out what what’s right and invest in those things. Angela Blanchard, a well-known practitioner in community development, urged us to start community work with this message: I am sorry. “Hell, I didn’t do it!” someone protested to her. 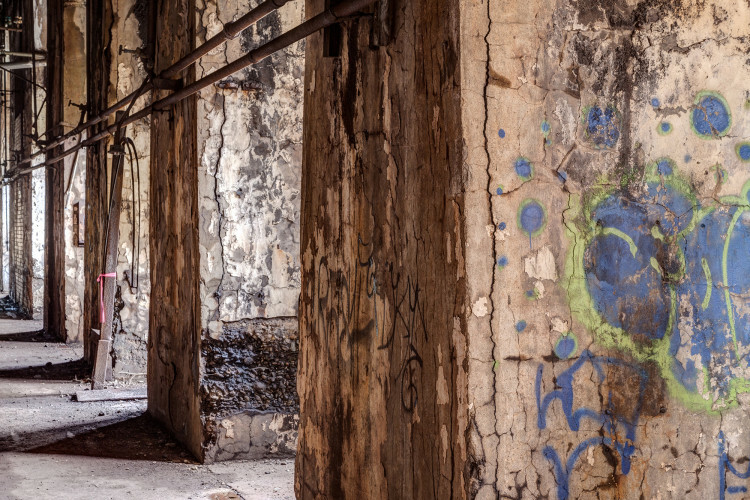 Change begins with a new question: Who knows the story of this neighborhood? What gives life to this neighborhood? Where have they been the happiest? Fallen in love? Done their best work? Celebrated? The people we need are already here, she insists. Then she advises: Be relentless. The world is not going to embrace this thinking. You own this city — what it becomes is because of the work you do.